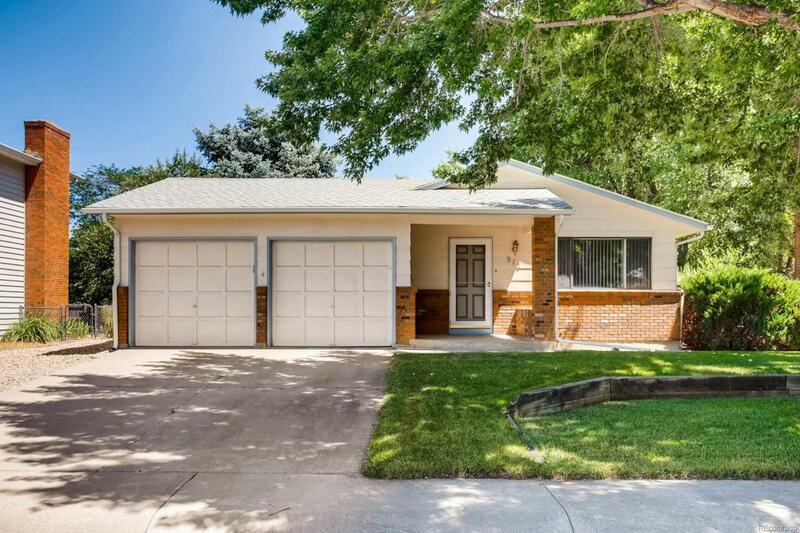 Clean and well maintained home * Nice sized lot * Mature landscaping* NO HOA * RV storage * With over 2,000 finished square feet (not including the enclosed patio/sunporch area) this home has a lot to offer. Newer kitchen appliances, newer laminate in kitchen, updated counter tops, back splash, sinks & faucets in kitchen and baths. Newer 50 GAL water heater & roof; AC plus attic fan. Inviting covered front porch PLUS enclosed patio/sunporch off dining room, and large open patio; fenced yard with sprinkler system, over-sized gate to access the back yard so there is a place to store those toys!